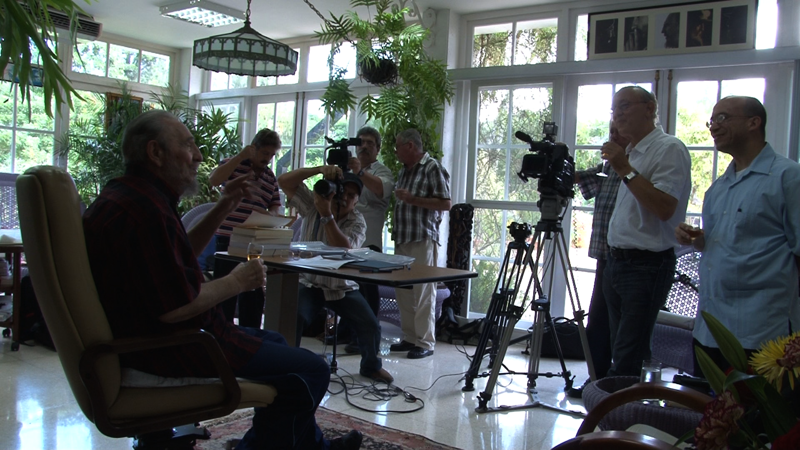 Note: In view of Obama’s visit to Cuba, we would like to bring to your attention this interview originally conducted in October 2010. How to confront the diabolical and absurd proposition put forth by the US administration that using tactical nuclear weapons against Iran will « make the World a safer place »? 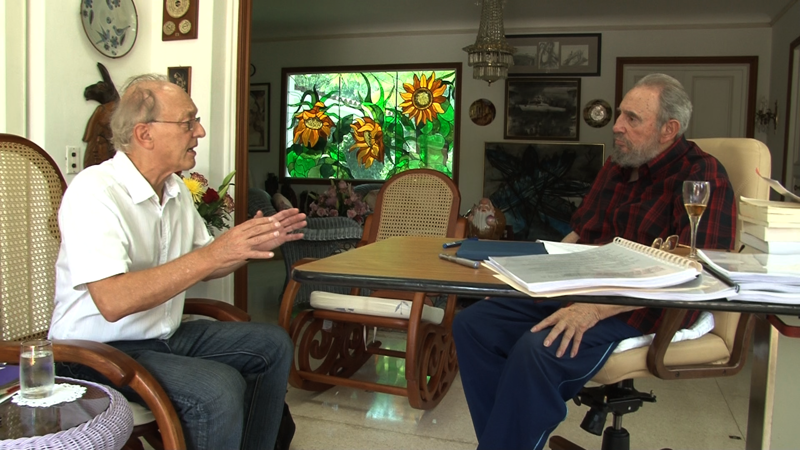 A central concept put forth by Fidel Castro in the interview is the ‘Battle of Ideas ». 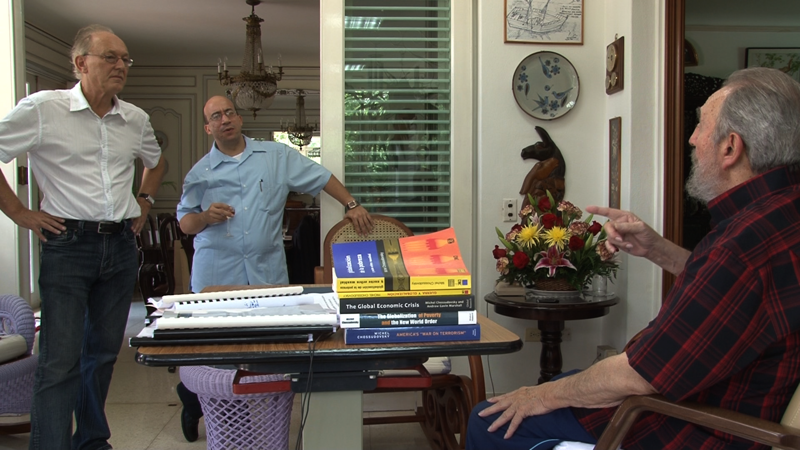 The leader of the Cuban Revolution believes that only a far-reaching « Battle of Ideas » could change the course of World history. The objective is to prevent the unthinkable, a nuclear war which threatens to destroy life on earth. The « Battle of Ideas » is part of a revolutionary process. 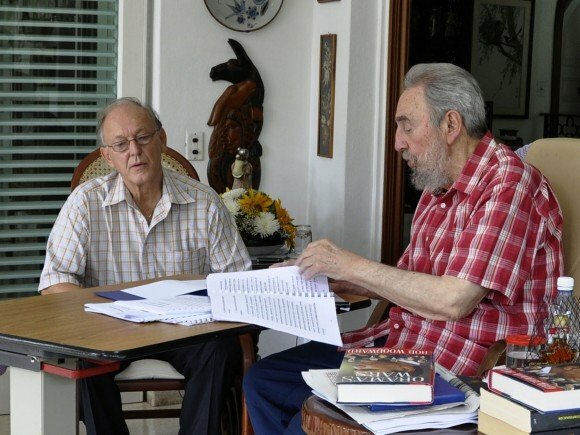 Against a barrage of media disinformation, Fidel Castro’s resolve is to spread the word far and wide, to inform world public opinion, to « make the impossible possible », to thwart a military adventure which in the real sense of the word threatens the future of humanity. When a US sponsored nuclear war becomes an « instrument of peace », condoned and accepted by the World’s institutions and the highest authority including the United Nations, there is no turning back: human society has indelibly been precipitated headlong onto the path of self-destruction. 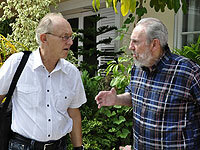 Fidel’s « Battle of Ideas » must be translated into a worldwide movement. People must mobilize against this diabolical military agenda. The « Battle of Ideas » consists in confronting the war criminals in high office, in breaking the US-led consensus in favor of a global war, in changing the mindset of hundreds of millions of people, in abolishing nuclear weapons. In essence, the « Battle of Ideas » consists in restoring the truth and establishing the foundations of World peace. Michel Chossudovsky.- It is an extremely important issue for me and if we are talking about a « counter-alliance for peace », the criminalization of war seems to me to be a fundamental aspect. I’m talking about the abolition of war; it is a criminal act that must be eliminated. Michel Chossudovsky .- What happened, even in recent months, it was said: « Yes, nuclear war is very dangerous, it is a threat, but the threat comes from Iran, » and there were signs in New York City saying: » Say no to nuclear Iran, « and the message of these posters was to present Iran as a threat to global security, even if the threat did not exist because they do not have nuclear weapons. Fidel Castro Ruz. – Yes, they are deluded and believe that you can still use that weapon. They believe they are in another era, they do not remember what Einstein said when he stated he did not know with what weapons World War III would be fought with, but the World War IV would be fought with sticks and stones. I added there: « … there wouldn’t be anyone to handle the sticks and stones. » That is the reality; I have it written there in the short speech you suggested I develop.